I am an ordained OneSpirit Minister, a member of the teaching faculty at OneSpirit, and a musician. I am based in Hebden Bridge, West Yorkshire. 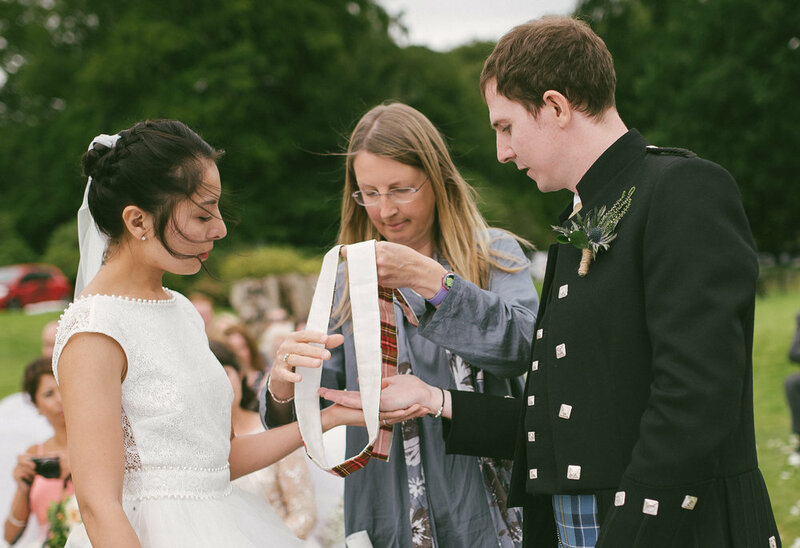 I offer personal, meaningful ceremonies, including weddings, funerals and baby blessings. 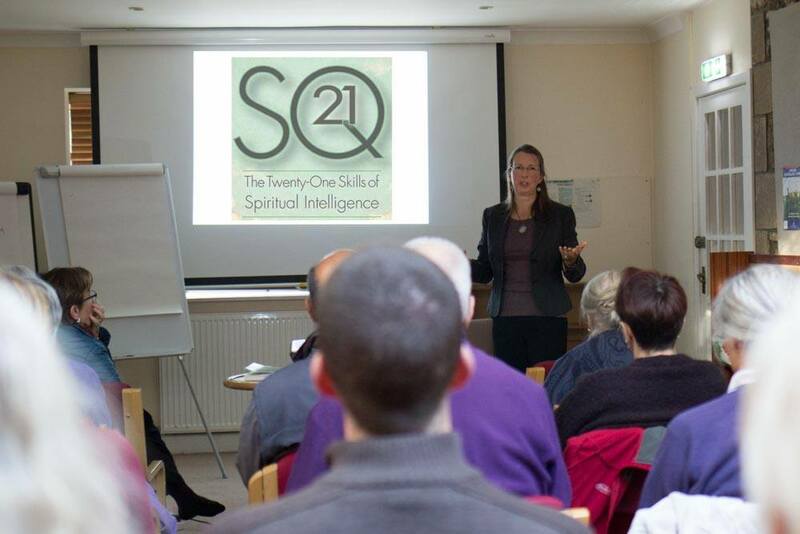 I offer Spiritual Counselling/Accompaniment, Spiritual Intelligence coaching, and Supervision for those who would like a personal approach to their development, in particular in business, public sector, third (charity and not for profit) sector, and church leadership. I travel widely to offer day or weekend sacred song and dance events. I have a large repertoire of both deep and meaningful and light hearted songs including children's songs, about caring for the earth and each other, which I lead with guitar accompaniment. I care very deeply about healing, on a personal level, relational and cultural or historical with forgiveness and reconciliation practices. I am involved in the Threshold Choir movement which offers to sing very gentle songs unaccompanied in a group of three, at the bedside of those who are seriously ill or approaching the end of life, to bring comfort and ease. 5*s. Chloe conducted a bespoke naming day ceremony for our little girl. My new husband and I are not affiliated to a religion yet feel a connection to nature. So, we wanted a ceremony that fit with our values and beliefs yet didn't feel forced or hypocritical. At the same time, we didn't want to exclude Lily from any religious or spiritual path she may or may not choose in the future. Chloe provided the answer, as an interfaith minister she was able to welcome Lily to all pathways and Chloe also took the time to find out who we are as parents and our intentions for Lily's future. The result: A warm, joyous ceremony, filled with love and one which included all family and friends present. The readings were fun, yet the focus of the occasion was not undermined in any way, Lily was at the heart and the significance of the day embraced. The ideas Chloe initiated her being anointed, bespoke blanket, and personal touches (candles and readings) were the magic ingredients. It truly was a lovely occasion. So, thank you Chloe, and we hope to cross paths again in the future. With best wishes, The Miller Family.